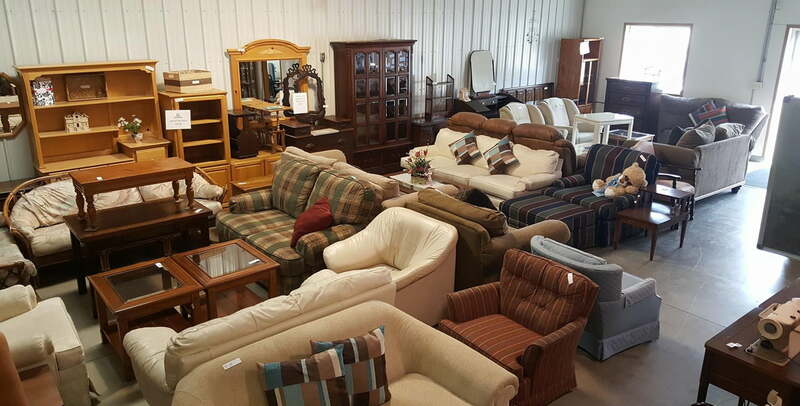 The RePurpose Place is a retail store selling new and gently used building materials, appliances and furniture to support the mission of NeighborLink Porter County. The Repurpose Place of NeighborLink is now accepting donations of new and gently used building materials, furniture and appliances at 102 Beverly Dr., Chesterton, Indiana. Give us a call to see if we can accept your donations today at 219-728-1303. Donations are accepted during open hours only. While we would love to take everything, space constraints do not allow for this. Sign up and receive 25% off today’s purchase! We will text you our weekly specials and additional discounts!